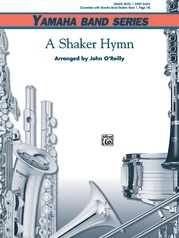 This refreshing work features a superb arrangement of two well-known English themes: 'Shepherd's Hey' and 'Country Gardens.' 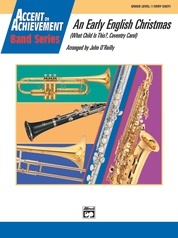 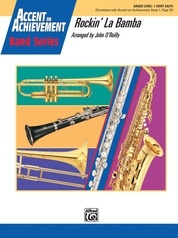 It's an enjoyable selection for maturing young bands who need extra practice in playing slurred notes, precise staccato articulation and dotted eighth-- sixteenth-note rhythms. 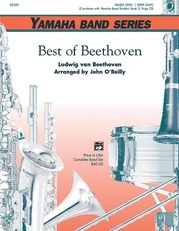 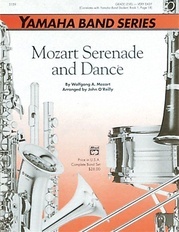 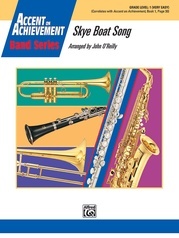 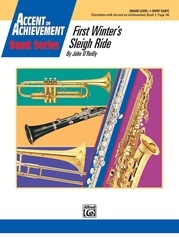 (Grade 1) This title is available in SmartMusic.